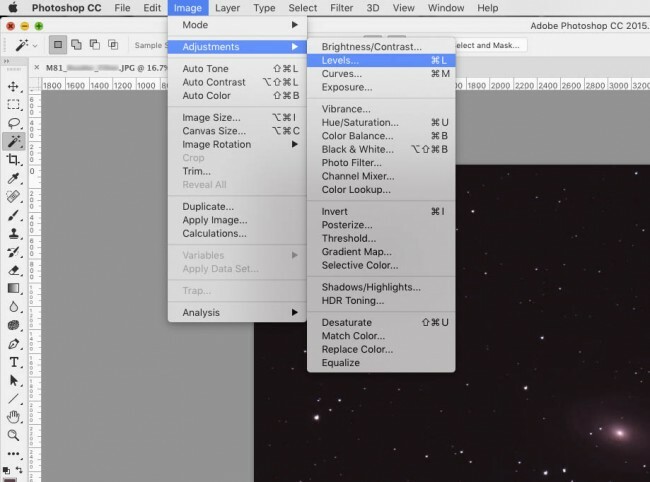 Q: How can I change the reddish astro images taken by my modified camera to the natural colored astro images? A: The camera modification for astro photography aims to maximum H-alpha (Hα) 656nm recording. Camera modification for astro photography make the regular camera to High Ha sensing camera, it’s about 3 times more compared to unmodified digital cameras. But the color of background will become so reddish, because the increased red light amount. 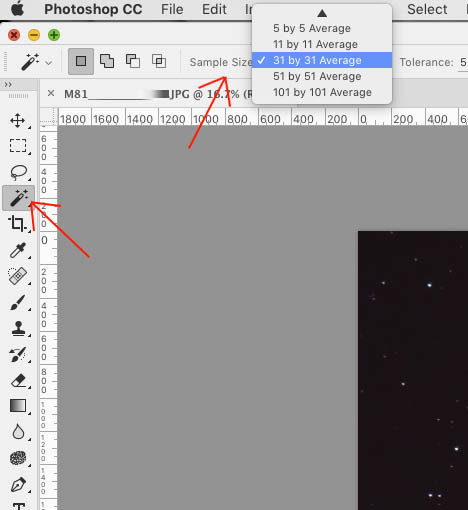 There are many ways of image processing to correct the reddish colors to natural colors. 1. 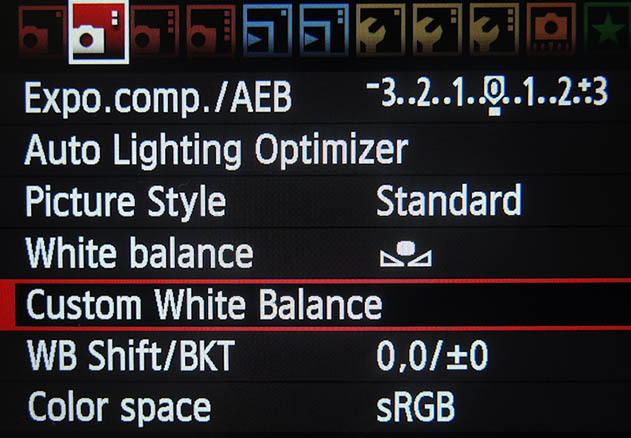 Insert a memory card to the camera and apply [White Balance] setting value to [Auto]. 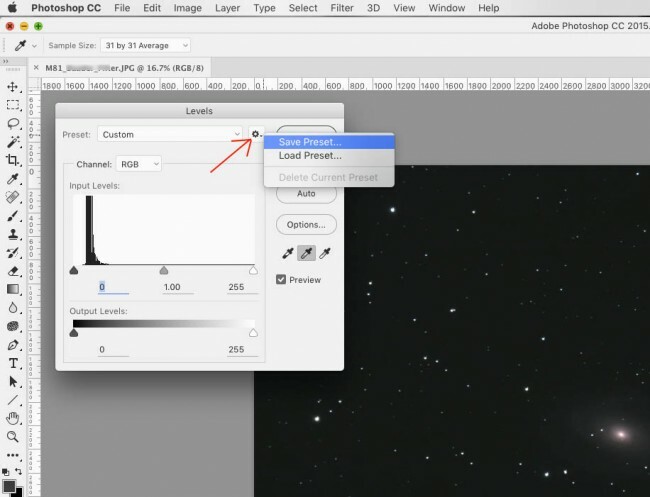 2.Attach the camera to lens or telescope, Fix the camera to equatorial mount. 3.Set iso, bulb exposure time. Focus the camera to a star near Zenith. 4.Take one shot astro image. Focusing, star tracking is not important. Only the background bright & Color is important. 5. Check the image taken, if the background brightness is not sufficient, take a shot again with more longer exposure time. moderate or slightly over exposure is good compared to under exposure shot. 7.Set [Custom White Balance] : Choose the file, last taken image as a reference image. 8. Start taking astro photos. 3.Set iso, bulb exposure time. 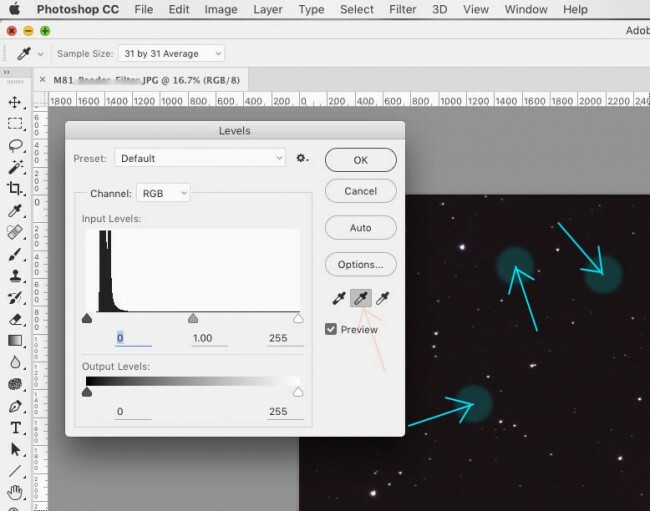 4.Take shots in RAW file mode. 5. Load the first image in photoshop program. 9. pick a point in the image, Repeat the picking to meet the right color tone you want to get. 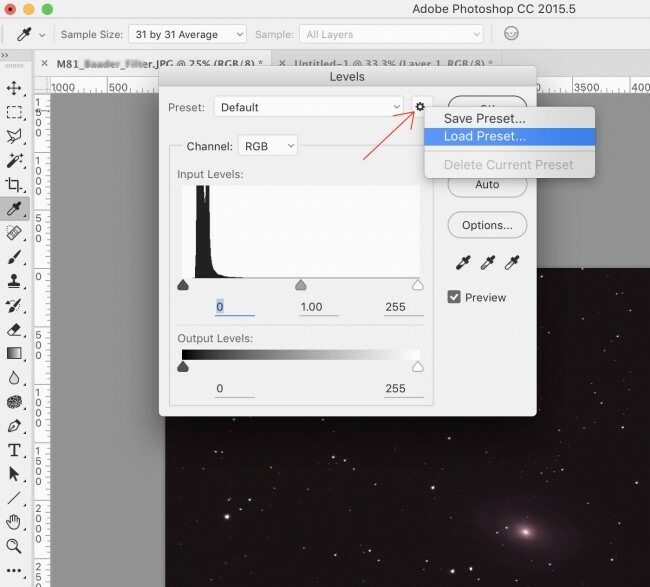 10.When you meet a proper color tone of image, save the setting value as a Preset file. 11. Save the first image. Repeat 12~14 process for all taken photos. http://www.centralds.net/cam/wp-content/uploads/2018/05/cw1.jpg 438 631 liyun http://www.centralds.net/cam/wp-content/uploads/2018/06/c-logo4.png liyun2018-05-21 21:51:502018-05-22 12:45:47Q: How can I change the reddish astro images taken by my modified camera to the natural colored astro images?